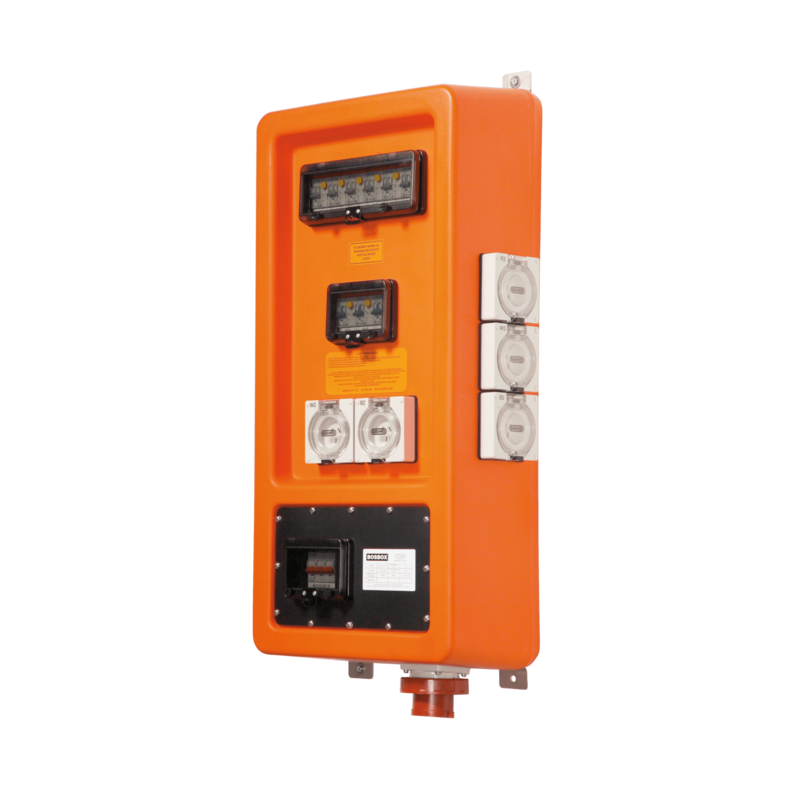 The 32A wall mounted unit is ideal when you need a compact portable power solution you can easily keep off the ground. 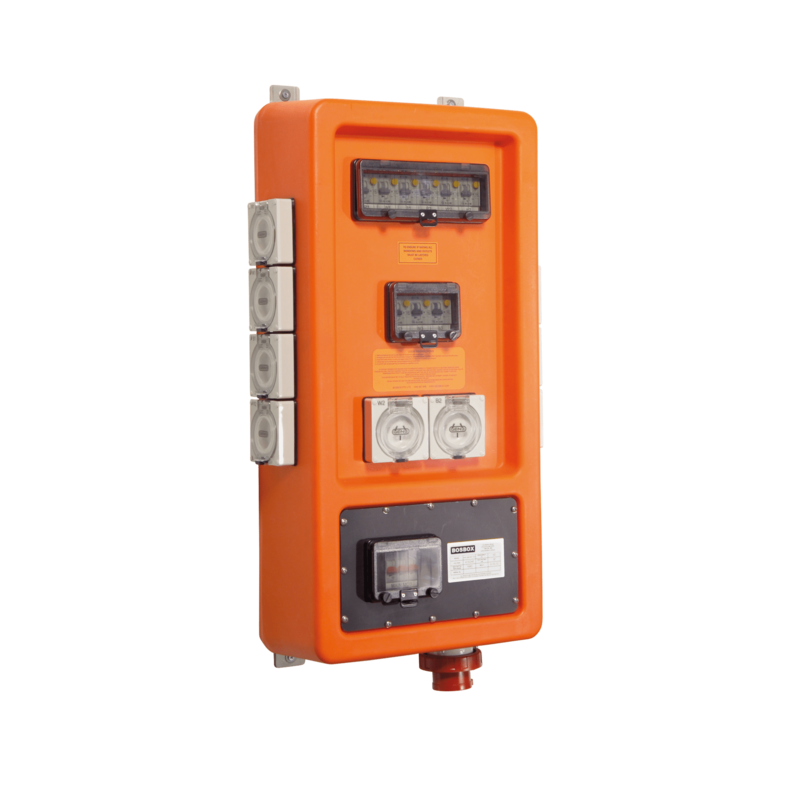 With an IP67 rated ceeform inlet and nine IP66 outlets at your disposal, the Wall 32A is as rugged as they come. 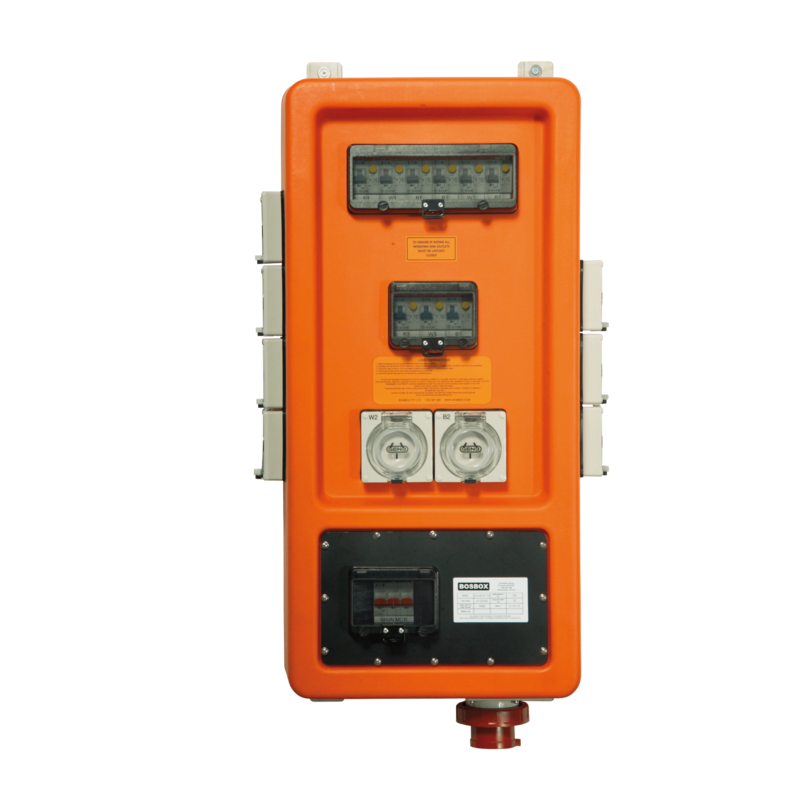 Able to handle splashes, bumps and dusty environments, this unit offers a neat and convenient power solution. Need something a bit bigger? Check out our full range of wall mounted boards or customise one to fit your needs.